We love the film The Incredibles and we can’t wait for the new Incredibles 2 to be released. In the new film we get to meet Jack Jack who is just the cutest superhero. I mean just look at him, isn’t he the cutest superhero you’ve ever seen. I nearly kept him for myself! When he arrived Holly loved him straight away and declared him her baby. He now goes everywhere with her and I know that he will definitely be coming with us when we watch the new movie. Jack Jack is an 7″ plush toy and he is also available in a 10″ version too. In fact you can buy his whole family too, which Holly would love. Suitable for age 2+, they are a great loveable toy for children. 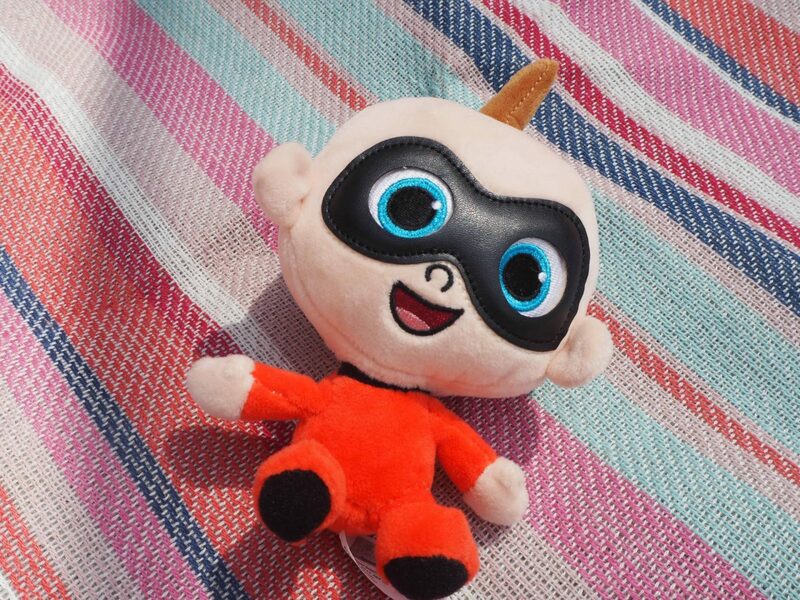 You can buy your own Jack Jack Plush Toy at either Sainsbury’s or Tesco instore. Where you find the whole collection too. What I love is that he is the perfect size to take out and about with you and if they get tired of carrying him, you can easily pop him in your bag. The new Incredibles 2 movie is out on 13th July and now all I need to do is find a date in our busy calendar to take the girls to see it. I love that they are now both old enough to enjoy a trip to the cinema and I know they will love this new film. 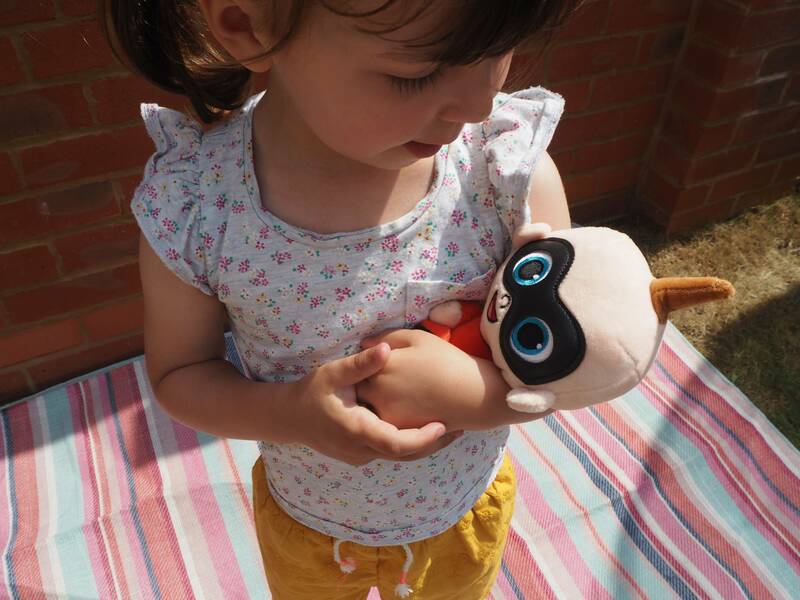 One lucky reader can be in with the chance of winning their own Jack Jack 7″ plush toy to take along to watch the film too. To be in with a chance to win, head to the Rafflecopeter below. Giveaway closes at midnight on Sunday 15th July 2018. Good Luck! Disclosure: We were kindly sent our Jack Jack plush toy to enable us to run the giveaway. Previous Post: « Party Popteenies…When Everyday’s A Party!